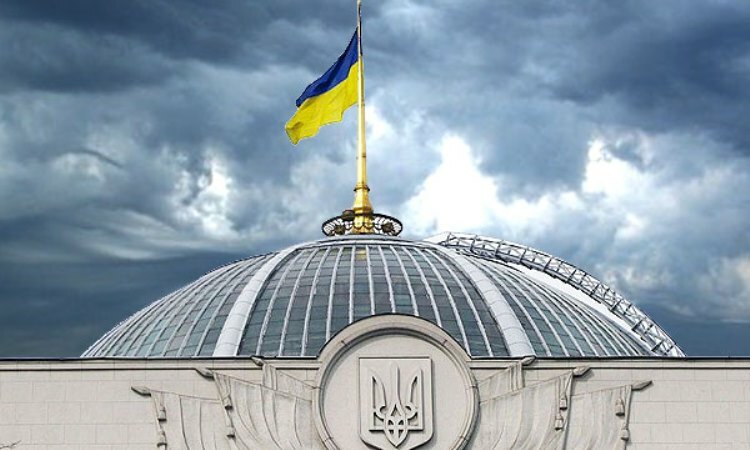 Продовжуючи послідовно відстоювати позицію щодо необхідності якісного доопрацювання законопроекту про Фонд енергоефективності (реєстр. № 5598), який, нажаль, рекомендовано Комітетом з питань паливно-енергетичного комплексу, ядерної політики та ядерної безпеки для розгляду в другому читанні, пропонуємо Вашій увазі Зауваження опубліковані 31.05.17 року Головним юридичним управлінням ВРУ. 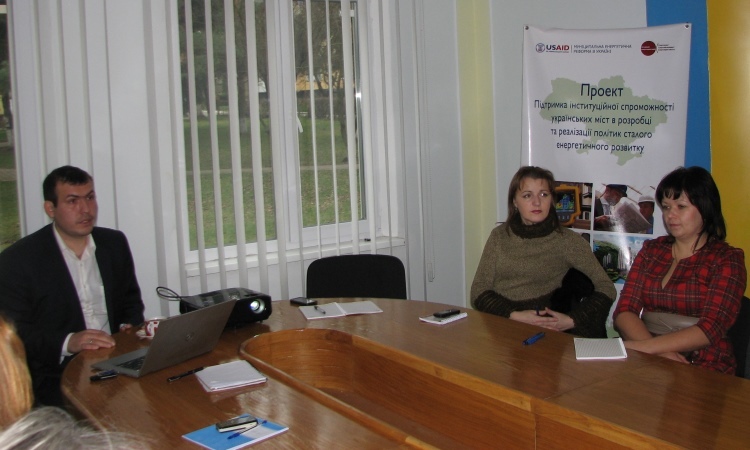 On 26-27 November 2015 the experts of the Association of Energy Auditors and project “Support of institutional capacity of the Ukrainian cities in development and implementation of sustainable energy development policies” within the framework of technical assistance in the implementation of measures for energy management and energy efficiency held seminars in Burshtyn. On 26 November was held a seminar for the management of Burshtyn on the capabilities of energy monitoring system, which was implemented under the Project, and capacity of executive decisions on energy management. At the invitation of the Kuznetsovsk City Council the experts of the Association of Energy Auditors and the project “Support of institutional capacity of the Ukrainian cities in development and implementation of sustainable energy development policies” took part in the I City Conference on energy conservation and energy efficiency “Challenge accepted! 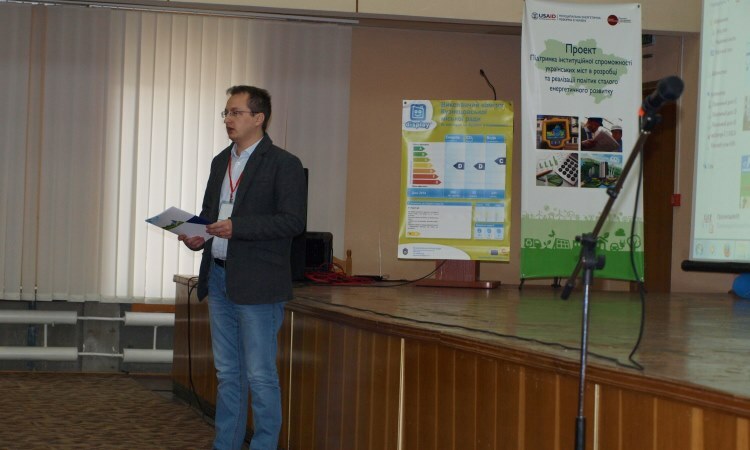 Energy efficiency in the public sector and housing and communal services sector”, that was held on 16-th October 2015 in Kuznetsovsk. 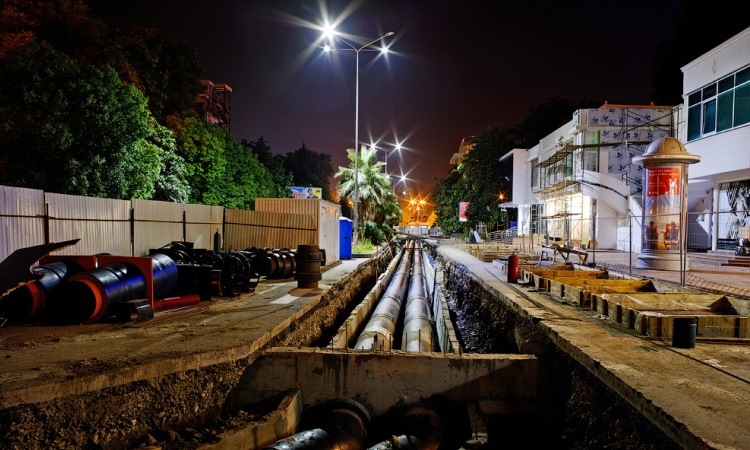 The project “Support of institutional capacity of the Ukrainian cities in development and implementation of sustainable energy development policies”, which is carried by the Association of Energy Auditors by the support of USAID MERP, continues to provide technical assistance to the cities-winners of Competition. On November 10-13, 2015 the VIII International Trade Fair “ENERGY EFFICIENCY. 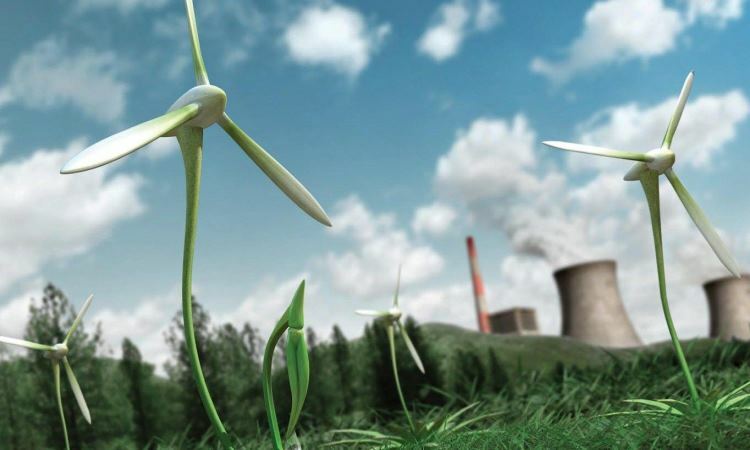 RENEWABLE ENERGY – 2015” will take place in Kyiv, Ukraine. 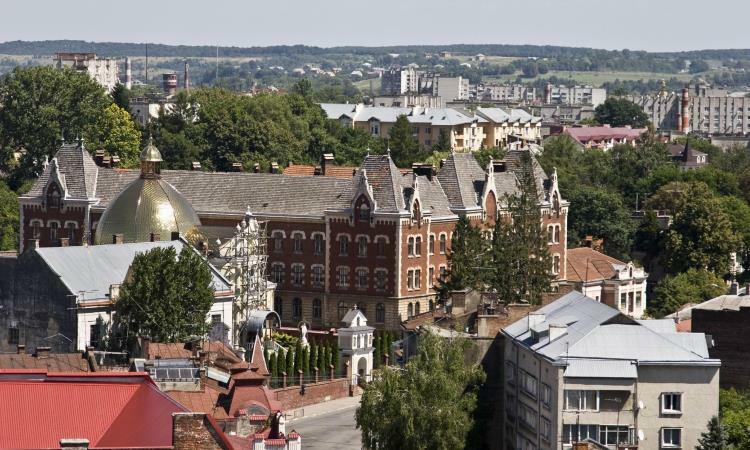 DemoUkrainaDH Program offers publicly owned Ukrainian District Heating Companies again the opportunity to receive funding for demonstration projects. 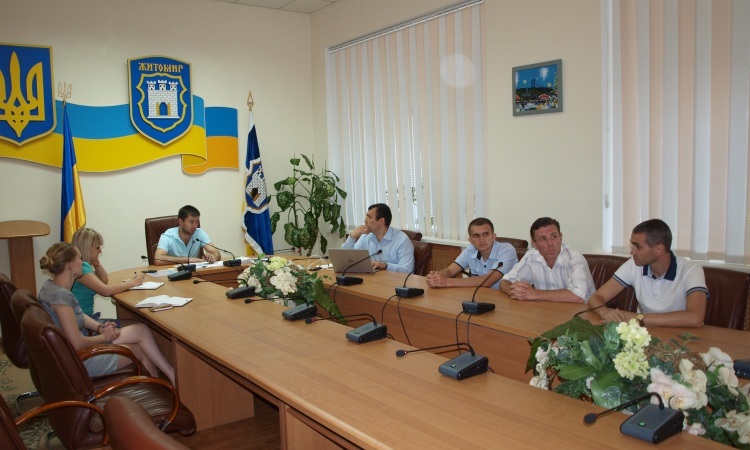 Energy managers of Burshtyn and Drohobych participated in general visits and practical trainings under the technical support in introduction of the energy management departments and energy monitoring systems. 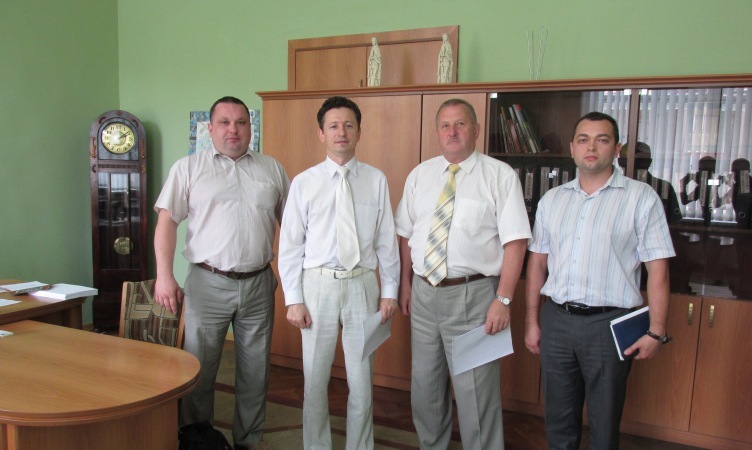 Team of the project “Support of institutional capacity of the Ukrainian cities in development and implementation of sustainable energy development policies”, which is carried by the Association of Energy Auditors in partnership with the Association of Ukrainian Cities and Association of Small Cities of Ukraine by the support of USAID MERP, visited the cities, which are the winners of Competition for technical assistance in the implementation of measures for energy management and energy efficiency.